Furnishing is the last mile in realizing dream homes. We help architects & interior designers run this last-but-crucial mile with ease & confidence. 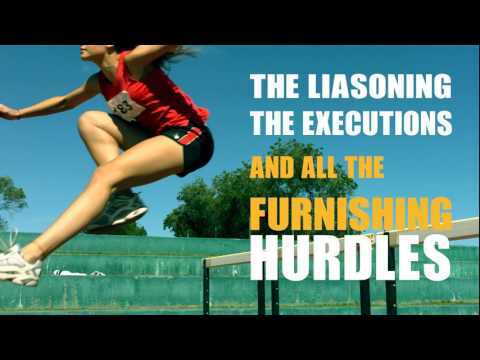 We’re Darpan Furnishings aka THE LAST MILER. We have been THE LAST MILER to most Architects & Interior Designers in and around Hyderabad. We can be yours too. From pre-project to post-project, we work in line with your vision. Every little detail is catered to, precisely the way you want. However grand your plan, however contemporary your requirement, however quick your timeline…we’re ready to assist endeavours of the dream-home-enablers like you. Our service consultants would be happy to assist endeavours of the dream-home-enablers like you. Share your details below to get started.